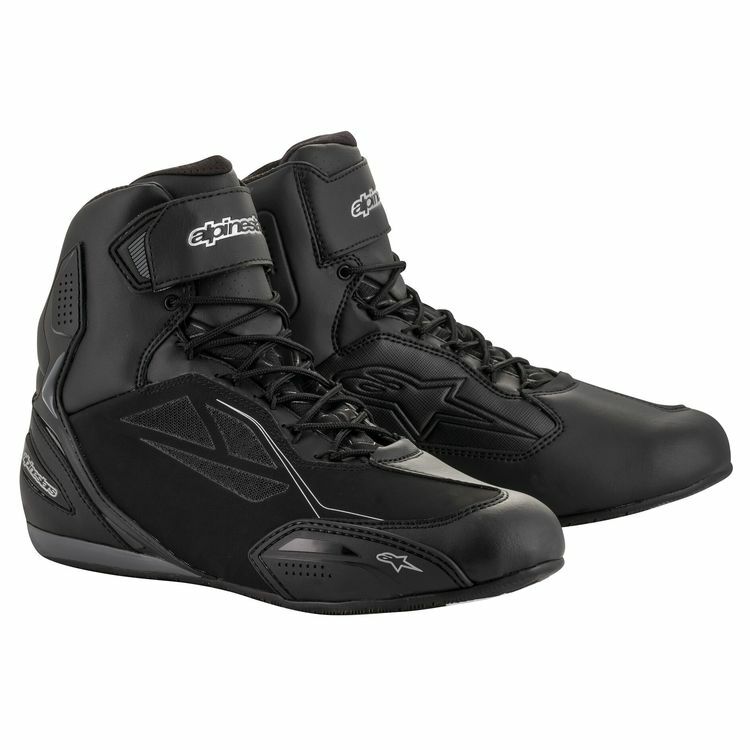 The Stella Faster 3 Drystar Shoes from Alpinestars are ideal for female motorcyclists looking for the comfort of a sneaker, but wanting the protection of a riding shoe. The Faster-3 hits that sweet spot, with the added bonus of the Drystar membrane for waterproofness. Are this vegan friendly ?